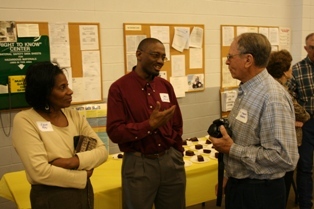 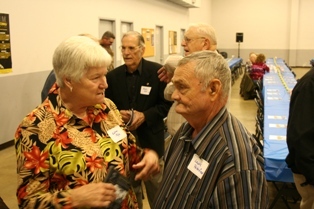 Lewis T. and Maxine Porterfield were honored for their service to the University at Porterfield Day on October 31, 2009. 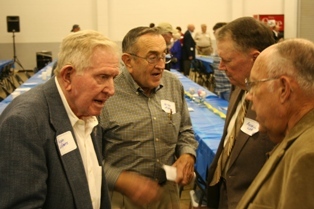 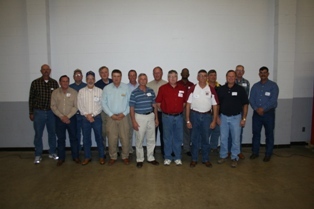 Approximately 250 people attended the event, organized by the Agri Department and agri alumni as part of the Centennial Muleriders on Tour series. 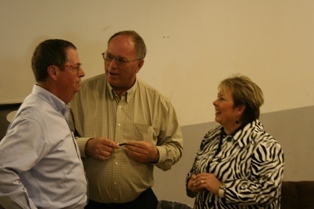 Dr. David Rankin presented the Porterfields with a plaque recognizing their contribution to SAU. 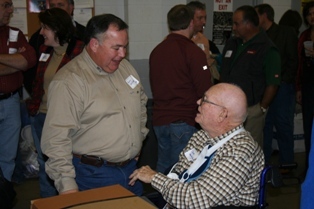 Ed McCrary of Nashville and Billy Moore of Hartford spoke in tribute to Lewis Porterfield and the SAU Agri program. 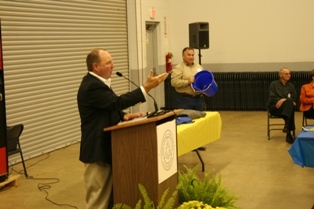 Proceeds from an auction conducted by Representative Bruce Maloch established a scholarship endowment honoring the Porterfields. 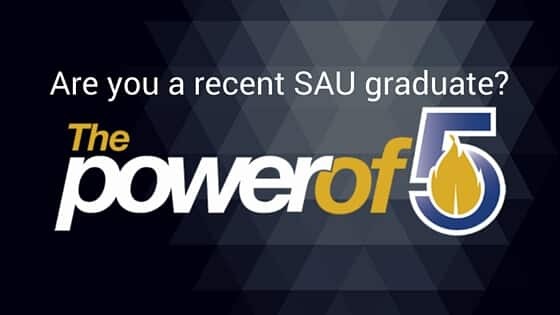 Gifts to the Porterfield Agri Scholarship may be sent to SAU Foundation, P. O. 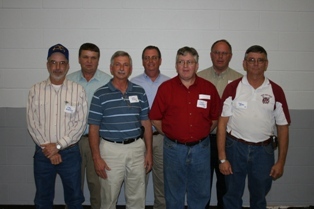 Box 9174, Magnolia, AR 71754-9174, or you may click the Make a Gift button on this page. 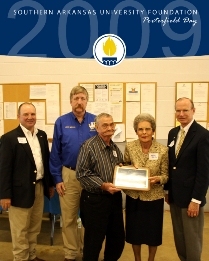 AG Day 2010 is scheduled for September 25, 2010.